The winery is situated in a house built between the 15th and 17th centuries which has always had a strong association with wine. The co-owner of the Kral Steffanus brand, Pavol Král and his partner Adriana had long considered investing in it and finally committed themselves in 2015. 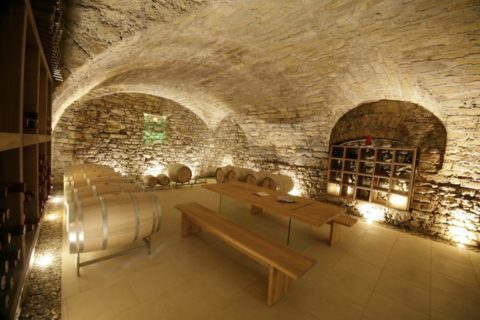 The historic winery house in the historic town of Rust in Austria is part of a UNESCO World Heritage site. The winery’s vineyards are in the Ruster Hohenzug section of the Burgenland wine region, not far from the borders with Slovakia and Hungary. Burgenland is a natural paradise on the shores of Lake Neusiedl and vineyards are criss-crossed by romantic cycling trails. 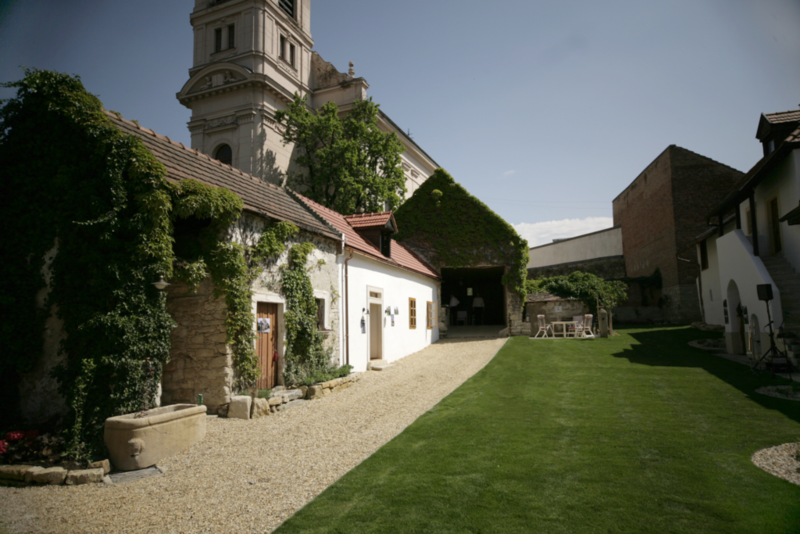 The historic winery is situated in the centre of the small and romantic town of Rust, next to a beautiful church, only a short drive from the cities of Vienna and Bratislava. 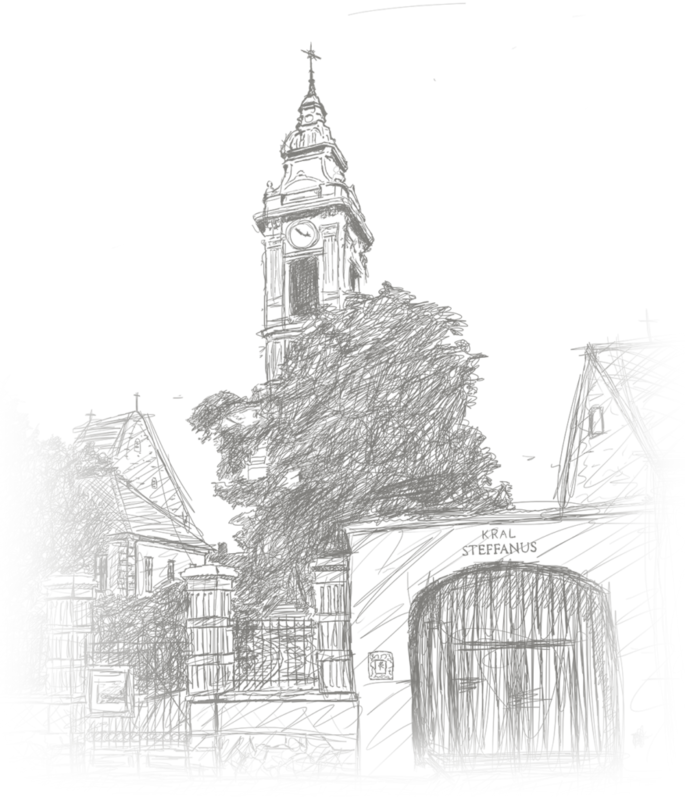 The renovation had a clear aim – to modernise the building while preserving its unique historic character. The garden and the former stables were adapted to provide a venue for wine tastings and gourmet events. Austria is famous for its varied cuisine, which is closely linked with its wine. 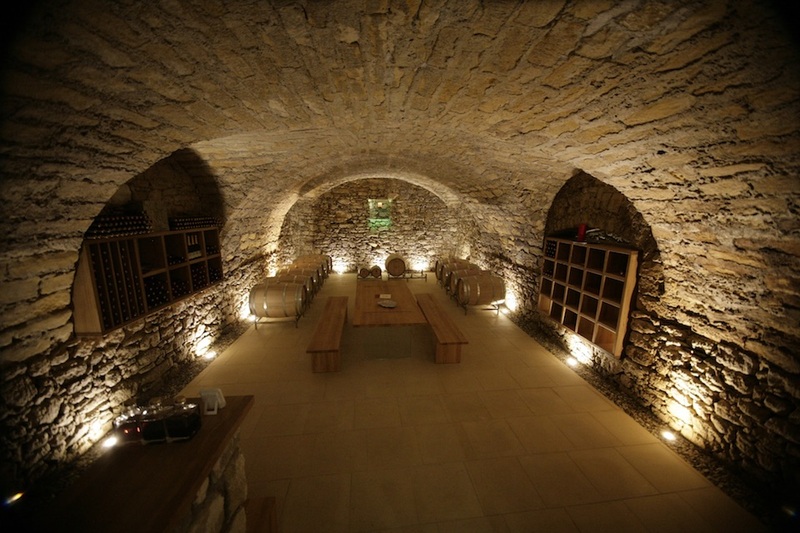 Like every true winery, the house has a beautifully restored wine cellar filled with treasures that will delight every seasoned oenophile. 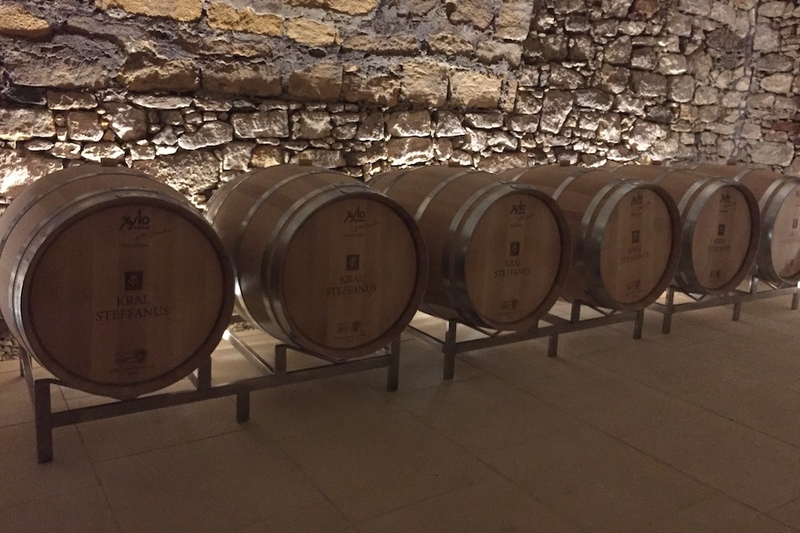 The place of honour is reserved for the barrique barrels in which the flagship red wine of the Kral Steffanus winery– MAGNUS – is matured. “It was a great privilege for me to invest in this unique residence. Wine has always been close to my heart and I find caring for the vines very fulfilling. I know that my care for the crops contributes to getting the best quality of wine and I am grateful to be able to spend the day outdoors and recharge my batteries for daily life,” says the co-owner of Kral Steffanus, Pavol Král. Although cultivating vines is not currently his main job, he is looking forward to the day when he can move to Rust and dedicate himself completely to the joys of winemaking. 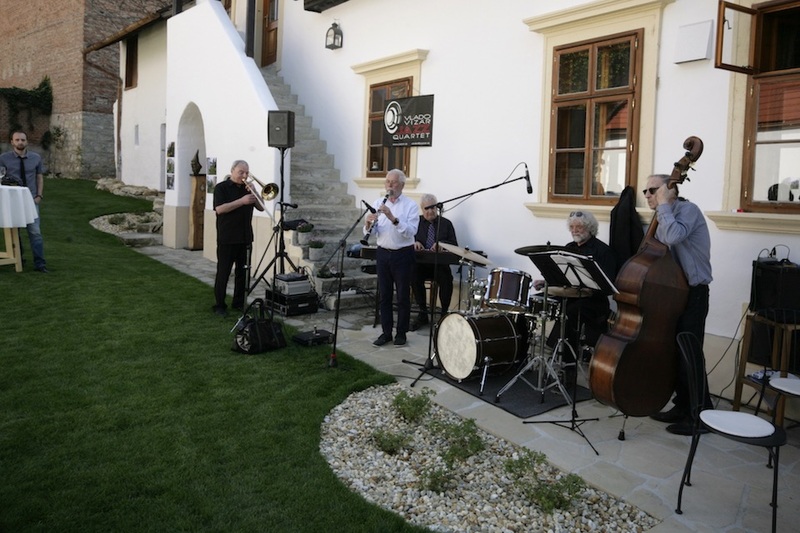 He produces the boutique wines under the Kral Steffanus brand in cooperation with his Austrian partner Stefan Zehetbauer, whose family has been making wine for over 350 years. 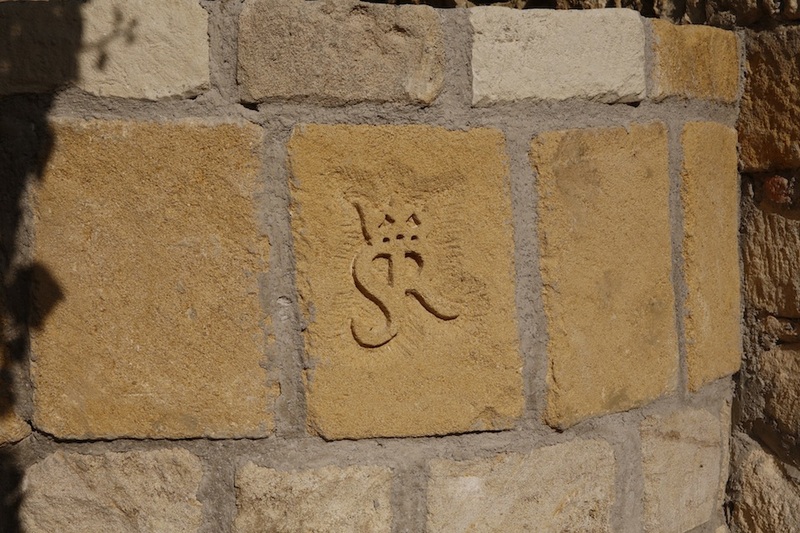 Stefan belongs to the tenth generation of the Zehetbauers to inherit the family traditions for making great wines. 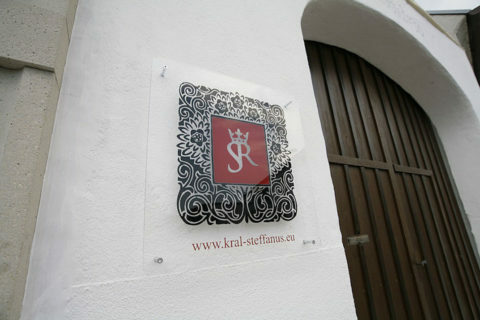 Family experience is one of the factors helping Kral Steffanus stand out from other wines.